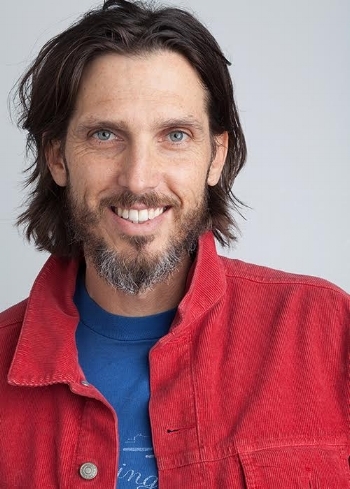 Daniel Ahearn is an actor, musician, and meditation teacher who currently resides in Los Angeles, California. Daniel spends most of his time as a meditation teacher who works in clinics, schools, and prisons. He has a special heart for working with troubled and at-risk populations. He is the founder of Pthwrk, the meditation company through which Daniel provides these services. As a musician, he has released several original songs, and has collaborated with Moby and Rashida Jones. We provide longform and “shortcuts” versions of each conversation to meet your listening needs!